This Freakin' Show began in November of 2015 as a collaboration between lead host, Travis-T, his friend (Awkward Colin), and his brother (Geek Cast Joe). Every week, we try to bring you information about current events, pop culture, music, comics, movies, and shenanigans that tickle our fancies. Basically, you can look forward to three midwestern fellas chewin' the fat every freakin' week. Travis-T is a country boy from the South Suburbs of Chicago. This Freakin' Show is his vision of a podcast hosted by himself, his brother, and his best friend. Sharing his honest opinions with whoever he wants to listen. This is his first podcast, which he has led since its beginning in late 2015. Travs-T launched a new podcast in june 2017 called Just Freakin Wrestlin along with his Co-Host Dizzle J. Awkward Colin (2015-2018) is a Navy veteran currently making his way through university. In his freetime he lends his talents to This Freakin' Show which he has been a part of since its inception in late 2015. 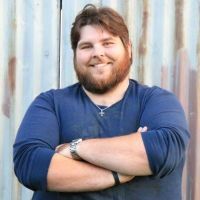 Geek Cast Joe (2015-2018) is a podcaster from Chicago. He's been in the biz since 2013 and This Freakin' Show is his second podcast. When he's not sharing his dulcet tones across the internet, he spends his time doing homework for his graduate program. 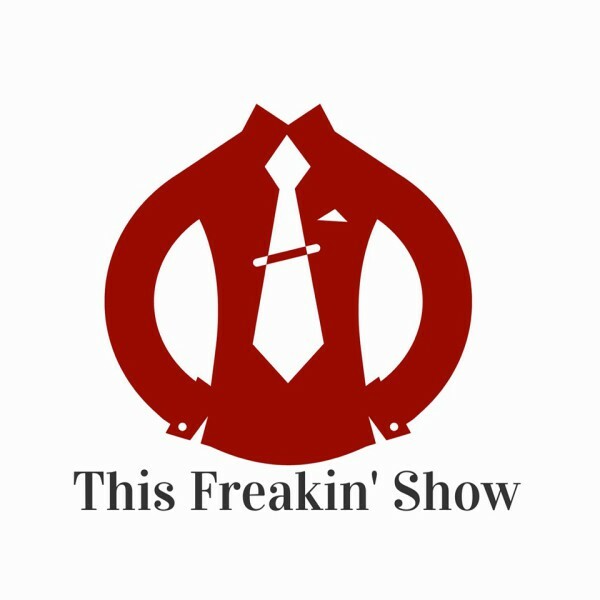 This Freakin Show is also brought to you by We are Dapper Ties. 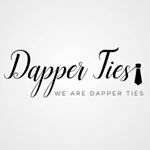 Check out Wearedapperties.com where you can fnd a high quality knit ties for a fraction of what you'd pay in a store. Be sure to use the discount code 'freakin' to get free shipping. The show wouldn't be here without the support of our Freakin' editor, Derek, and our friends Ripley Street. 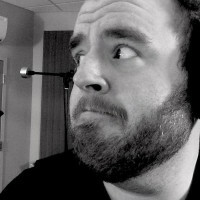 Derek has been editing the podcast since its beginning in 2015. 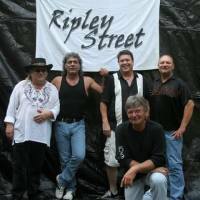 Ripley Street joined the Freakin Crew at the beginning of Season 3 to give a new Theme Song to the show. Click here for more on the Band. Great Podcast! Keeps me laughing from start to finish. Can't wait til the next show! Do yourself a favor and subscribe now! Great Show. If you are looking for a fun laid back podcast-look no further. This show is great. I truly feel like I'm chilling with a few of my buddies and talking about whatever is on our minds. Keep up the good work and I look forward to more episodes! These guys are great and make you feel like you're in the room shooting the breeze with them. This is a great show, from a hilarious group of guys! If you're looking for a podcast equivalent of going to the bar with a great group of friends, this is the freakin' show for you!! Great show, something for everyone! These guys will make you laugh. Love the chemistry between the hosts, the accessibility for guests to interact with them, and the interviews. Great show guys, keep it up! Loved listening to the show! These guys make the listening experience fun and enjoyable!